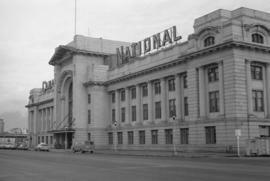 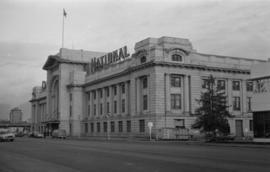 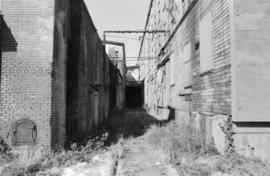 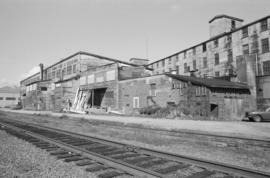 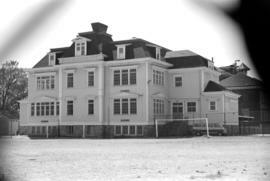 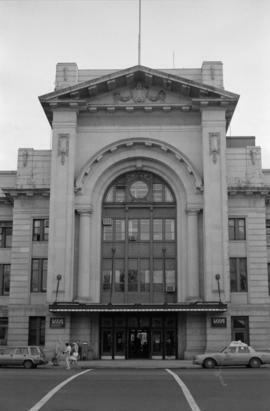 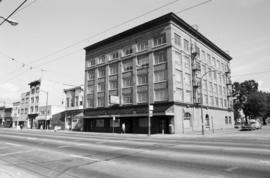 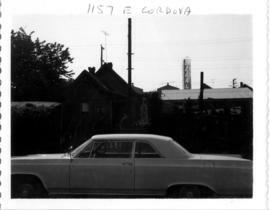 Item is a photograph in which a sign for Sheet Metal Works is visible. 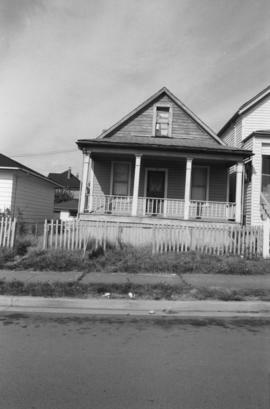 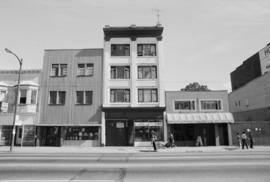 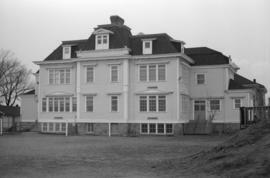 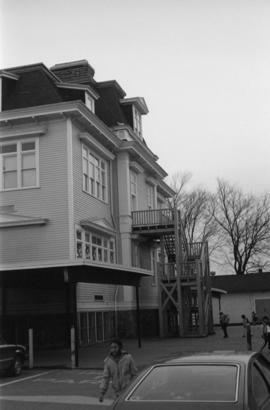 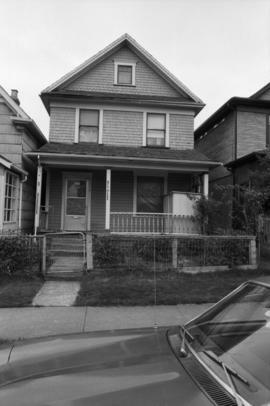 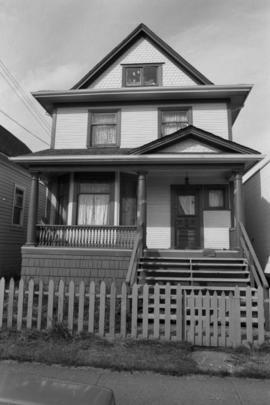 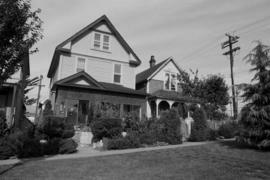 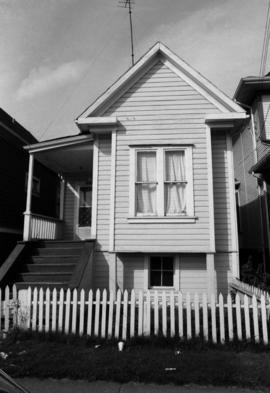 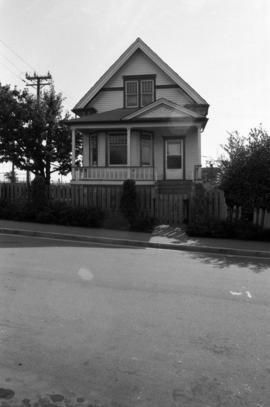 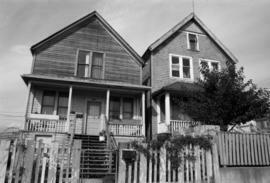 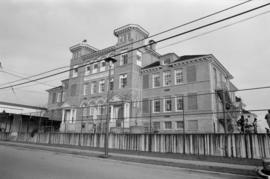 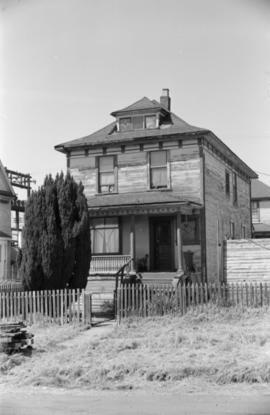 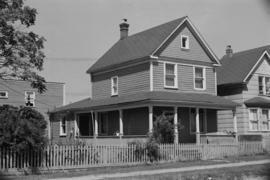 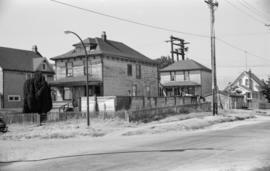 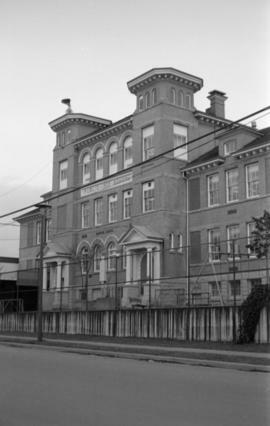 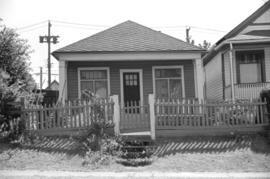 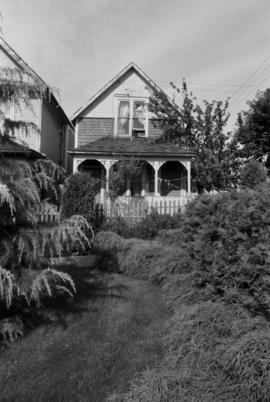 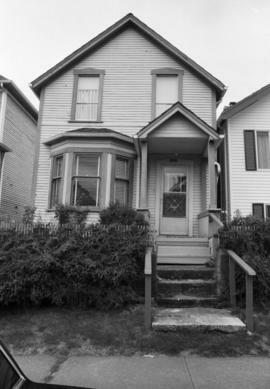 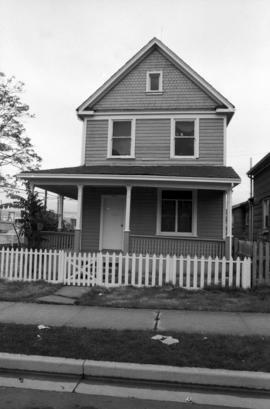 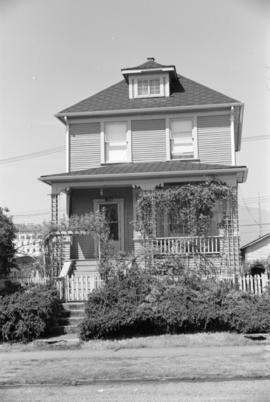 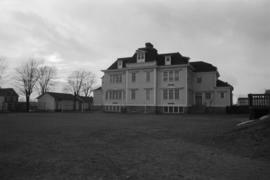 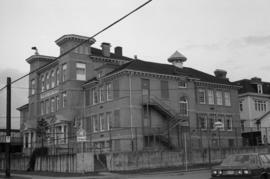 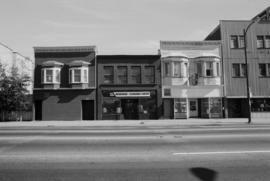 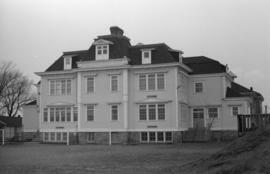 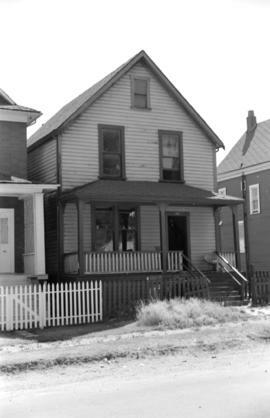 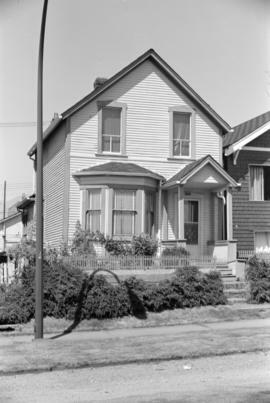 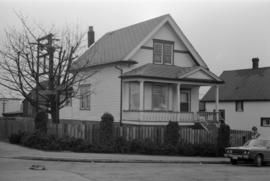 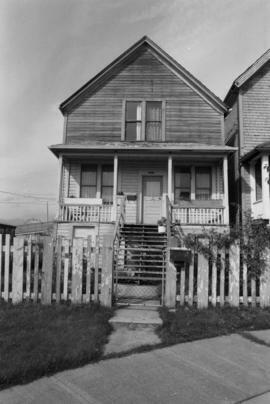 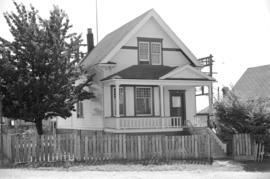 Item is photograph showing a house at 1157 E. Cordova Street. 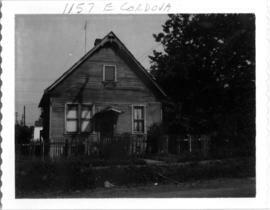 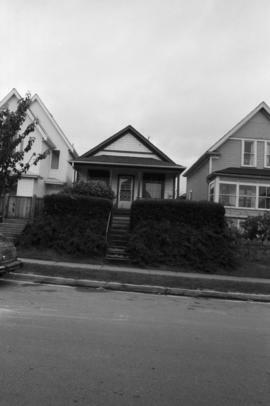 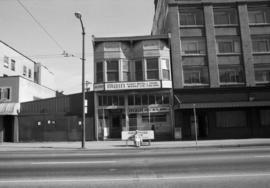 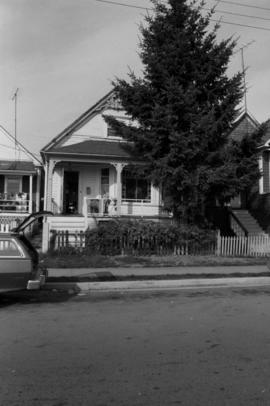 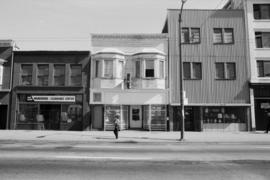 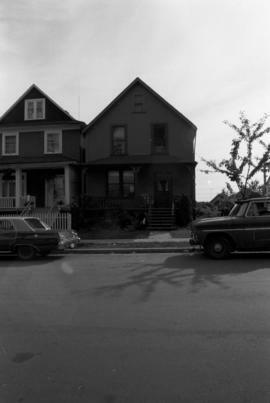 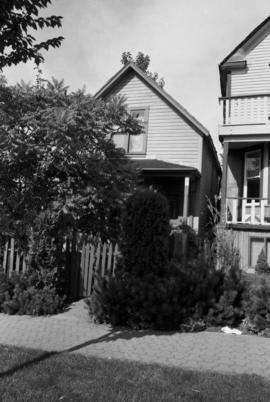 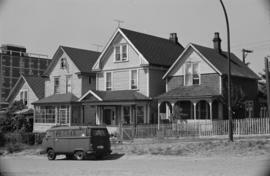 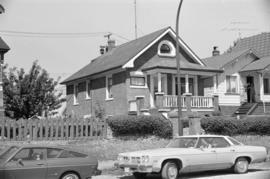 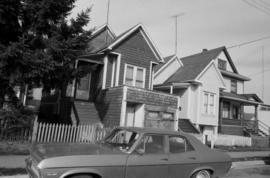 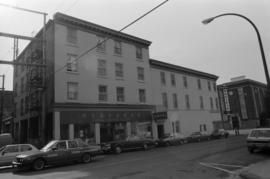 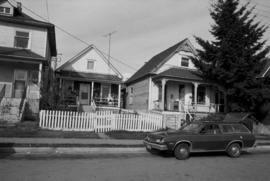 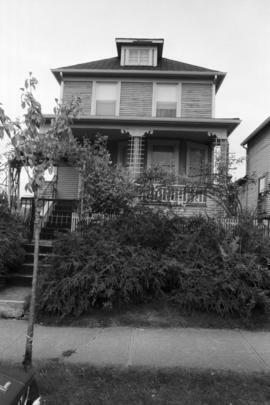 Item is photograph showing a house at 1157 E. Cordova Street with a car parked out front.